COUNTRY LOG CABIN: WESTERING WOMEN AND WINNERS! Congratulations to the winners of my give away! 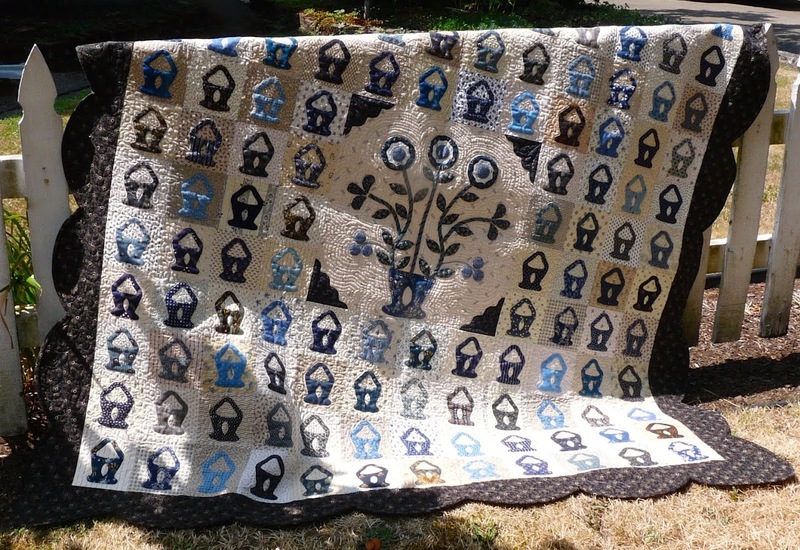 An email has been sent to first place winner, Chantel L. of At the corner of scraps and quilts and 2nd place winner, Marsha of Grandma's Quilts (Marsha and I have been APQ blogging buddies almost since the beginning). I will send out their prizes as soon as I hear from them. I had gotten behind on making the blocks from Barbara Brackman's "Westering Women" 2016 BOM, but now I'm caught up. You can still find these 12" blocks on the Civil War blog. Barbara also gives you lots of amazing information about the civil war. Here are all 12 blocks finished. I want to put them into a queen size quilt and am not sure how I will do that. I will probably put them on point with an alternating block (non-pieced) in between. Any ideas will be welcome. These are a larger picture of the 4 blocks that I just finished. Thanks to all those who entered my give away! I wouldn't be doing this if it wasn't for all of you! Congratulations to the lucky and well-deserving winners! What an interesting set of quilt blocks. I think they need to be *framed * to let each one shine. On point sounds interesting. Have you tried some layouts on your design wall? We've been following each others blogs since way back, but you write lots more than me. I am excited to win, thank you so much. Your Westering Women blocks are so pretty, this will be a beautiful quilt! Congrats to your winners, Ruth! It will be another grand quilt! Congrats to the winners! I've always found that putting blocks on point increases the size of the quilt pretty quickly. Great looking blocks for WW. I've also thought about setting mine on point. Right now they're simmering for a bit til they make up their minds. An idea of mounting the Westering Women see mine on Flickr in Evelyne ! 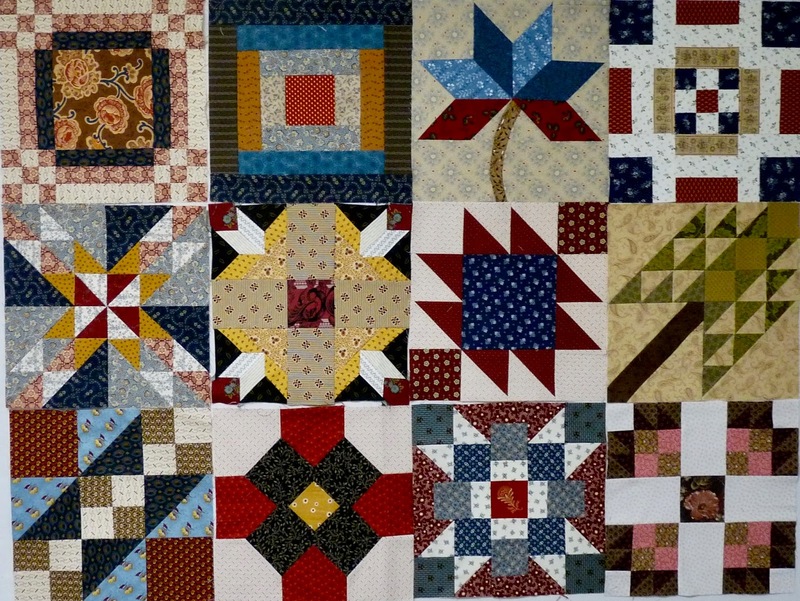 I think every one of those beautiful blocks would look great on point, and the solid blocks inbetween would be a place to highlight your beautiful quilting! I'm sure you'll come up with a great plan. ---"Love"
MY 4TH FINISH FOR THIS YEAR! 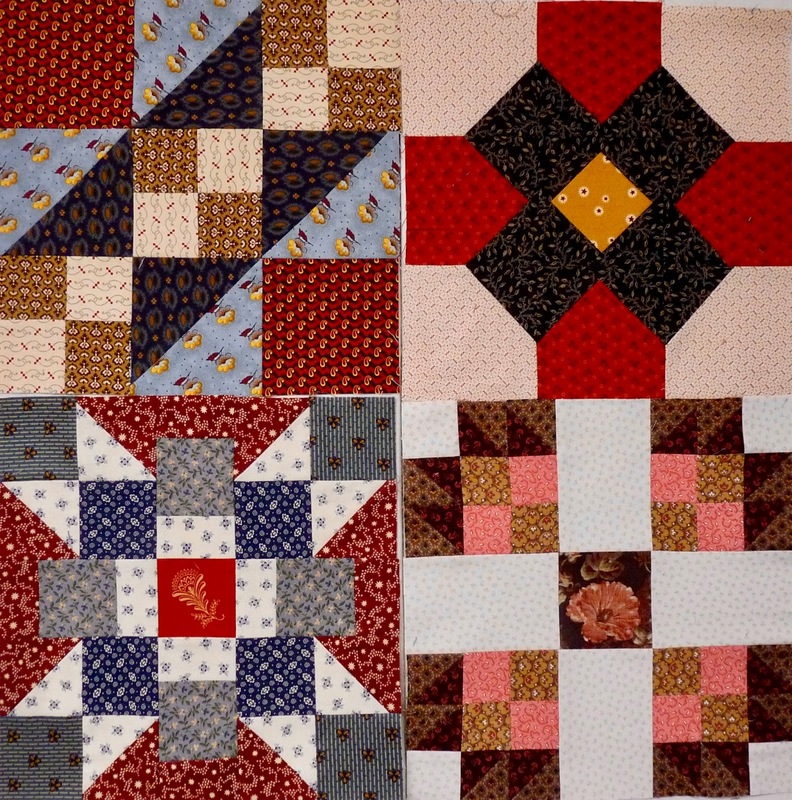 THE JOYS OF QUILTING and A GIVE AWAY!